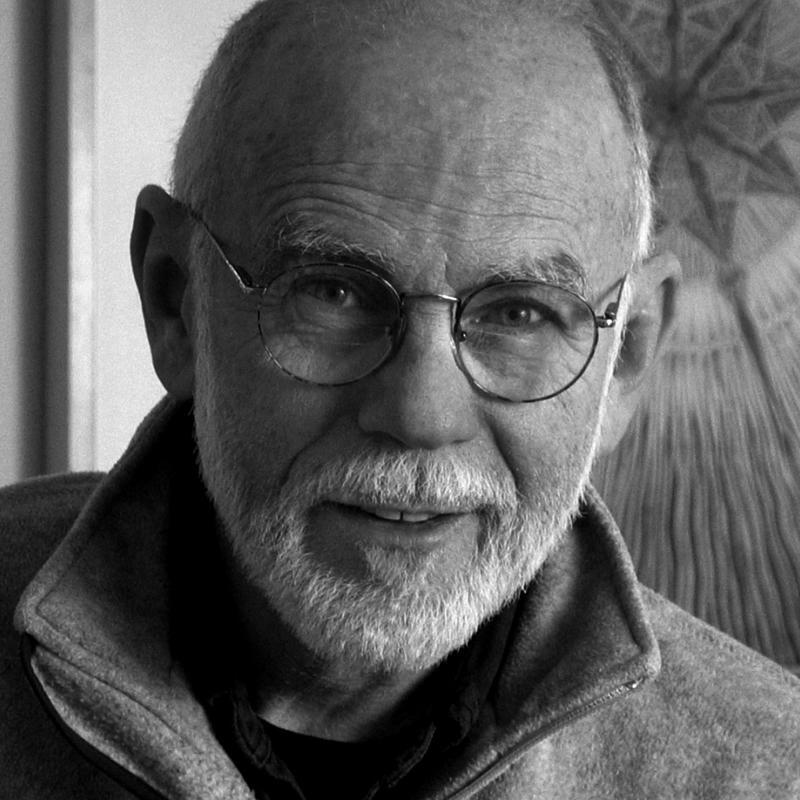 As you dig deeper into the ” Nature of Nature ” you will come across the term ” Sacred Geometry ” and no one is more passionate about sacred geometry than Charles Gilchrist , artist , philosopher , writer and teacher . Charles Gilchrist is a very gifted artist who takes the idea of sacred geometry and utilizes it in his creation of beautiful Mandalas , that are all hand made and painted in the finest of detail and craftsmanship , each piece he creates is a unique journey into the world of sacred geometry and into the heart and soul of Charles himself. If your not familiar with sacred geometry , it’s all about the beautiful patterns in nature , in matter and consciousness, it is the architecture of the universe , the shapes you see in snowflakes , the sunflower, the spiral patterns found in the Nautilus Shell , the spiral shape of a galaxy, and the shape of a hurricane as seen from space, the chambers in a honeycomb , the patterns that you can see in sand as you apply different sound frequencies , different vibrations , it is everywhere in everything ! Everything is vibration , everything is frequency , and when you look closely at anything in Nature you will see shapes and patterns appearing everywhere , all based on mathematics like the Fibonacci Sequence , the Phi Ratio or Golden Mean , all of which illustrates the complexity and beauty of consciousness at work within it’s creation. 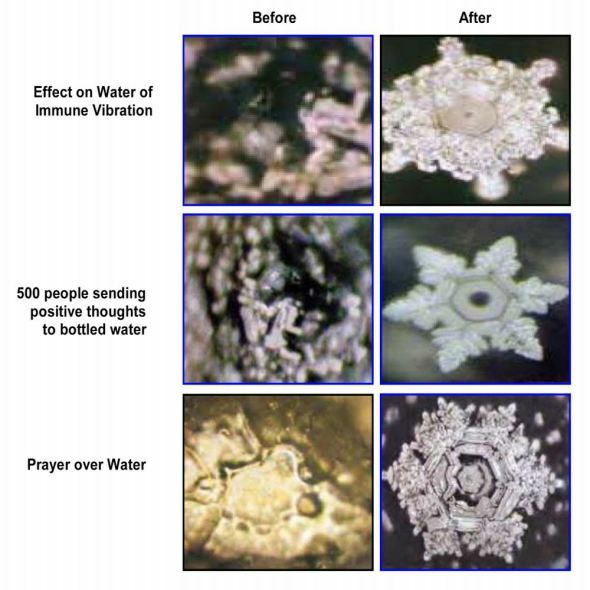 Consciousness creates matter , matter is subject to consciousness, and one of the most profound illustrations of how we as consciousness effect the matter around us , how we effect the physical world around us with our beliefs, thoughts, emotions and vibrational resonance is the work done by Masaru Emoto and his water crystal experiments. What I call Vibration Creation ! His ground breaking work gives us a graphic representation of how our vibrational fields, our state of being literally effects the quality of the constructs around us , fear based energy creates chaotic, incomplete , unstable forms, while love based energy produces complex, stable constructs. This is of course the reason for disease in the body , if your in a state of fear for long periods of time, what I would call chronic “fear based being ” , the cells in your body will behave in a similar manner over time , and just like the water crystals in these experiments , the cells in your body will exhibit malformations , what we call cancer and other diseases. His work has been around for quite a while , however there are probably a lot of people out there still not familiar with it , and since it does illustrate how we create the reality around us , I thought it would be good to share it here on Apocalypse How.